Gentle Leader is Peach Kelli Pop's fourth album, co-produced by Allie Hanlon with engineer Roland Cosio. Growing up in Ottawa, primary songwriter Allie Hanlon was obsessed with '80s California punk, playing in garage bands and burning mix CDs of Los Angeles bands like Germs, Redd Kross, and The Go-Go's. Peach Kelli Pop also takes a cue from chiptune and Japanese punk a la Shonen Knife and Otoboke Beaver (not to mention the Sailor Moon theme song). 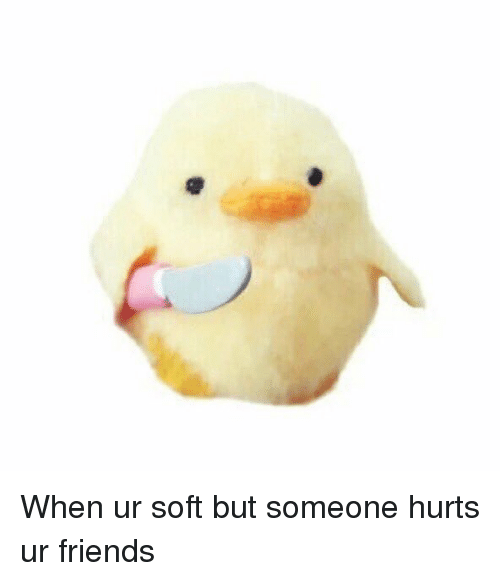 The resulting song has the sweet menace of the stuffed-baby-chick-with-a-knife meme that packs a Gun Club bite. 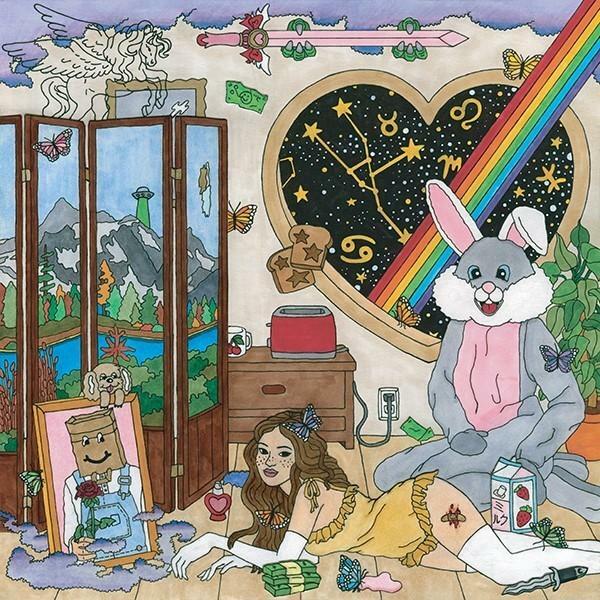 The album cover for Gentle Leader looks like one of those velvet paint-by-numbers kits from a craft store, featuring a young woman who might be too old for the rainbows, hearts, sparkles and stuffed animals that surround her. It's exactly what "Hello Kitty Knife" would look like in watercolor, idealizing the aesthetics of girlhood in still life. Young women identify their earliest art as sacrosanct, and words like "bubblegum" belittle that fixation. Lyrics like "Baby blue black eye, lookin' up at the sky / Pink and extra crispy, red and yellow Yoshi," are a blue-tongued sugar rush impossible to follow but no less inviting. Maybe the song has too much fun for its own good, moving from The X-Files to brain freezes before those references can land. Whatever, old man: "It's my best life! Hello Kitty knife!" Gentle Leader is out May 25 via Mint Records.